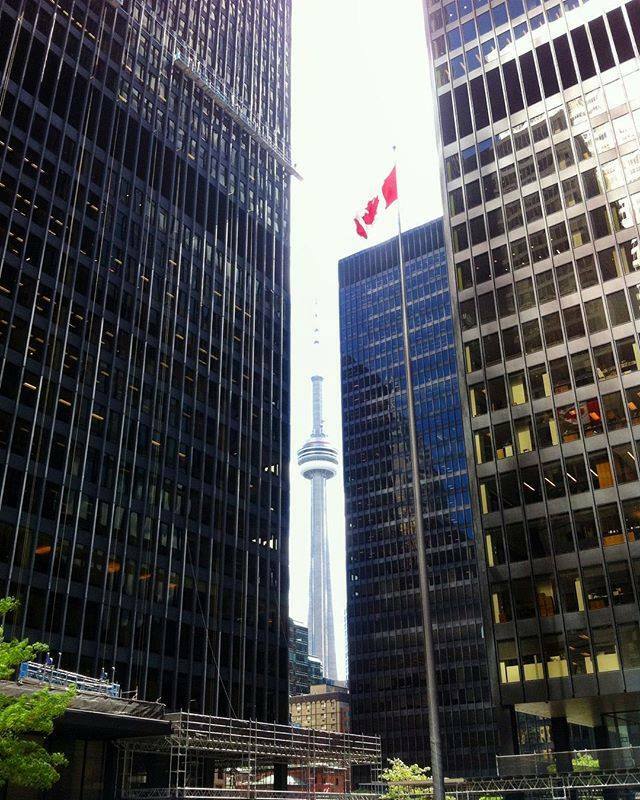 Come and discover Toronto, the heart of Canada’s business and cultural life. Toronto is the nation’s centre for finance, art, publishing, theatre, music, film and sports and pulses with the international energy of six million people. This vibrant metropolis is the most multicultural city on the planet, with more than 100 different ethnic and cultural groups. Set on the shores of beautiful Lake Ontario, Toronto is a city of neighbourhoods, each with its own rich history and unique charm and character. Greystone College Toronto is located downtown close to major transit hubs, parks, shopping and more. Greystone College Toronto students love exploring Toronto’s great outdoors, sailing to the Toronto Islands, picnicking in High Park or taking day trips to spectacular Niagara Falls. At Greystone College Toronto you can learn from your instructors and your peers in small classes that encourage student interaction and participation. Small classes provide you with more personalized attention and give instructors the flexibility to adapt course content to the interests and career goals of the students, making the curriculum more relevant to you. Greystone College Toronto offers program intakes on an ongoing basis throughout the year. Start when it’s convenient for you and choose to study in programs that are as short as 4 weeks or as long as 21 months. - Develop a solid foundation in customer service skills and prepare for entry into the hospitality, tourism and travel industries. - Learn how to effectively build your product and service knowledge in order to provide relevant information to customers. - Programs taught by industry	professionals and highly-qualified instructors. This program will prepare you for success in workplaces driven by customer relationships, providing a pathway to work in organizations such as restaurants, hotels, motels, clubs, pubs, cafes, coffee shops and retail stores. With this qualification, students will be able to specialize in areas such as accommodation services, food and beverage and retail, or put their diverse skills to support the needs of small businesses. Students will learn effective communication skills, how to manage conflict and handle customer complaints, how to work in a team, and how to build product and service knowledge in order to provide relevant information to customers. - Students who are interested in attending Greystone College must have a secondary school diploma or equivalent (accepted secondary school diplomas must be from Canada or the USA); or be at least 18 years of age, and pass a superintendent approved qualifying test. - International students must demonstrate a Beginner 4 level of English with Greystone's online written test and interview. The online written test is exempt if CLB 4, IELTS 4 or ILSC Beginner 4 is presented. - If an applicant fails to meet the minimum requirements, they cannot be waived by either the institution or the student. Hospitality is one of the fastest growing industries and largest areas of employment in the world. Students will be prepared for a variety of hospitality industry positions in guests services, front desk operations, food & beverage, housekeeping, event coordination, administration and more. Greystone co-op coordinators will help prepare you for securing a co-op placement, and for an optional fee, can also offer guaranteed interviews. Permit sponsorship, documentation support, interview preparation, résumé building, job preparation, explanation of government reporting procedures, and placement tips. Standard Placement fee (optional): Basic Service and up to 2 guaranteed interviews. - Strengthen your résumé with Canadian work experience. Greystone co-op coordinators will help prepare you for securing a co-op placement. Co-op placement hours cannot exceed study hours—the program is designed to allow students to work an average of 21 hours per week. Co-op positions vary depending on an employer’s needs, and the student’s English and professional skills. Your work schedule and wage will be determined by your employer. Students must return for a 2 week course after completion of the co-op placement. - Food and beverage attendant. - Sales clerk/customer service attendant. 24 weeks academic study + 24 weeks paid work experience + 2 weeks academic study (post-placement feedback). Students who are interested in attending Greystone College must have completed (graduated from) their final year of general schooling. International Students must demonstrate a high intermediate level of English with our online written test and arranged speaking interview. ILSC’s Homestays are located between 40-60 minutes traveling distance from the school; they provide you with a clean, comfortable, private room, equipped with a desk, bed, dresser, closet, and good lighting. Host families are culturally diverse and reflect Vancouver multicultural population; they are safe, secure, inspected, and approved by ILSC's Student Accommodation Department. Moreover, they can provide healthy meals for students choosing Full-board or Half-board homestay options, or a kitchen for preparing your own meals for Roomstay students.